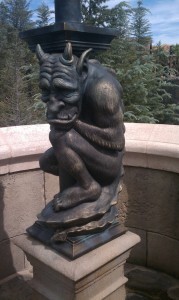 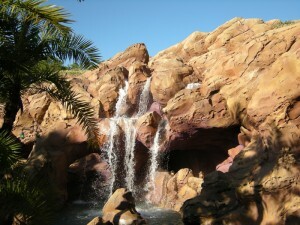 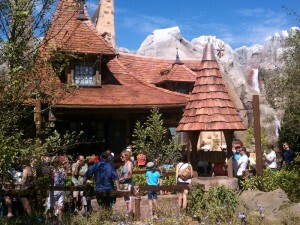 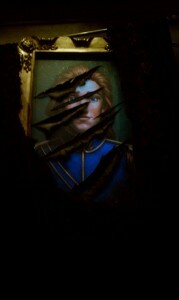 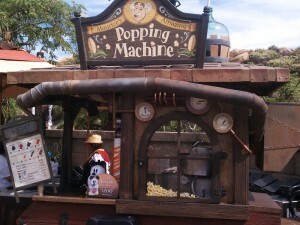 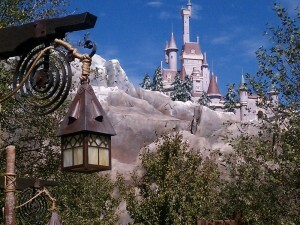 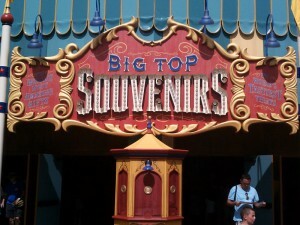 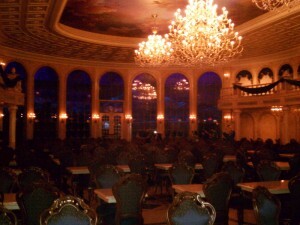 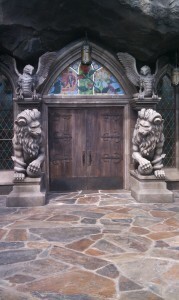 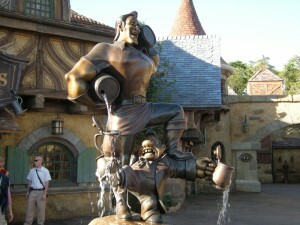 I had the privilege last week to go and see a preview of the New Fantasyland over at Disney’s The Magic Kingdom. 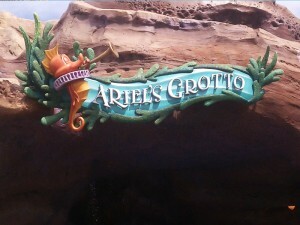 Believe it or not there was some really innovative and amazing new attractions in this rather small section of the park. 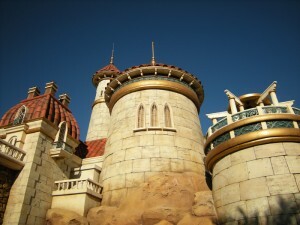 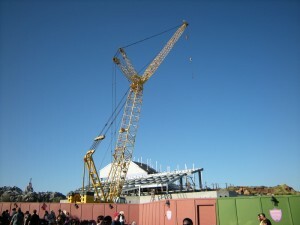 This is phase two of the new Fantasyland with the grand opening set for December 6th, 2012. 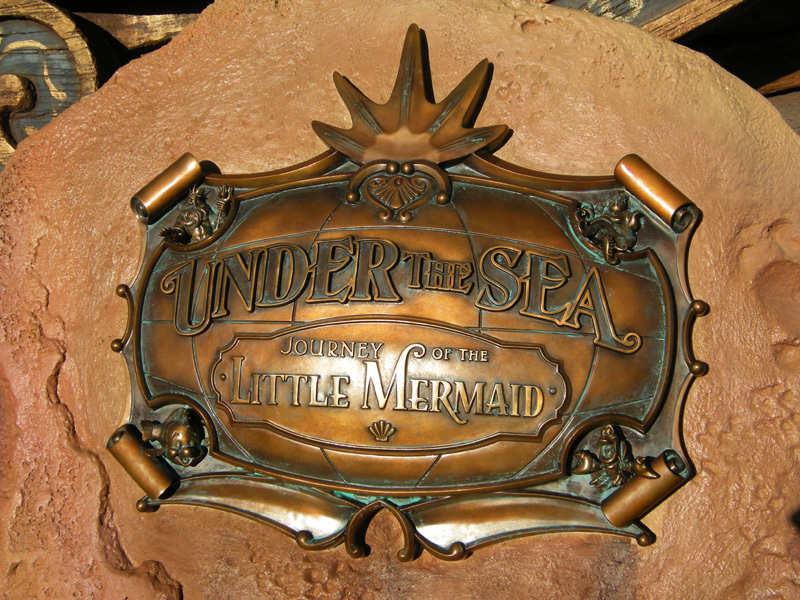 This phase includes two brand new attractions: Enchanted Tales With Belle, an interactive show based on Beauty and the Beast, and Under the Sea: Voyage of the Little Mermaid, a slow moving “omnimover” (think Haunted Mansion) ride based on… The Little Mermaid. 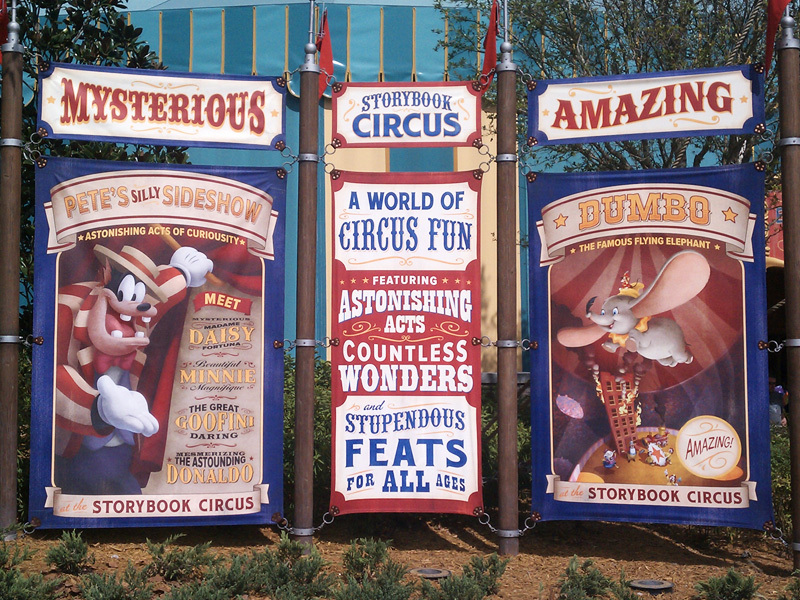 The first phase was the opening of the Storybook Circus section of Fantasyland (this area replaces “Mickey’s Toon Town Fair”), which includes the revamped Dumbo ride (now with two “dueling” rides), the re-imagined Barnstormer mini-coaster, and the newly opened Pete’s Silly Sideshow character meet-and-greet spot. The third and final phase, set to open sometime next year, will include the Seven Dwarves Mine Ride, a rollicking musical roller coaster/mine-train ride based on the one and only Snow White and the Seven Dwarves. 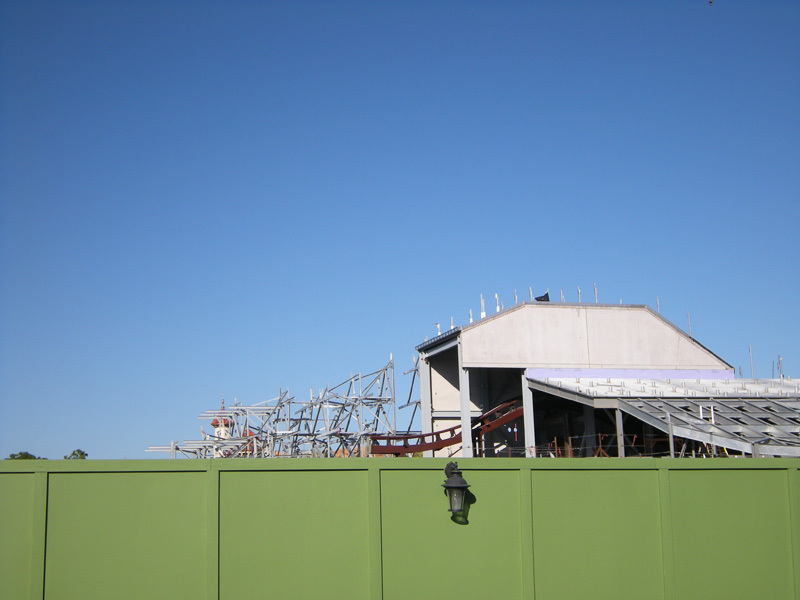 As you walk into Fantasyland you can see a little bit of the ride being built over the construction wall along with the massive crane behind it. If you walk around to the other side, you can even see a bit of the track. 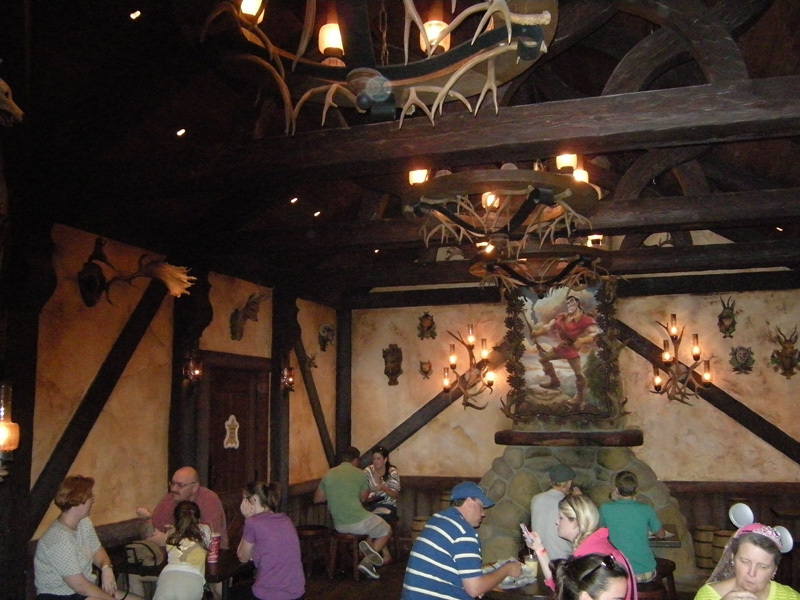 When you enter the new section, the first thing you see is a replica of Belle’s cottage, and right next to that is a mountain with the Beast’s castle peering down at you. If you go to the left, you enter the queue line for Enchanted Tales With Belle (more on that later) to the right is this massive bridge leading to the Be Our Guest restaurant. 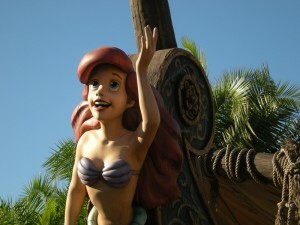 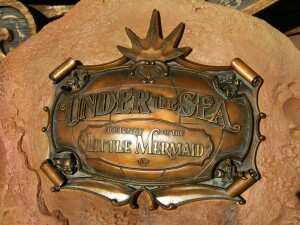 My first stop was the attraction I was most excited for: Under the Sea: Voyage of the Little Mermaid. 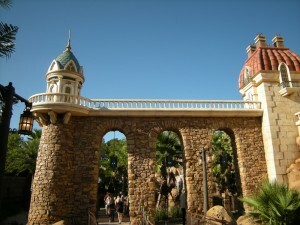 I’ve always been a dark-ride nut and I have to say that the ride totally exceeds my expectations in every aspect. 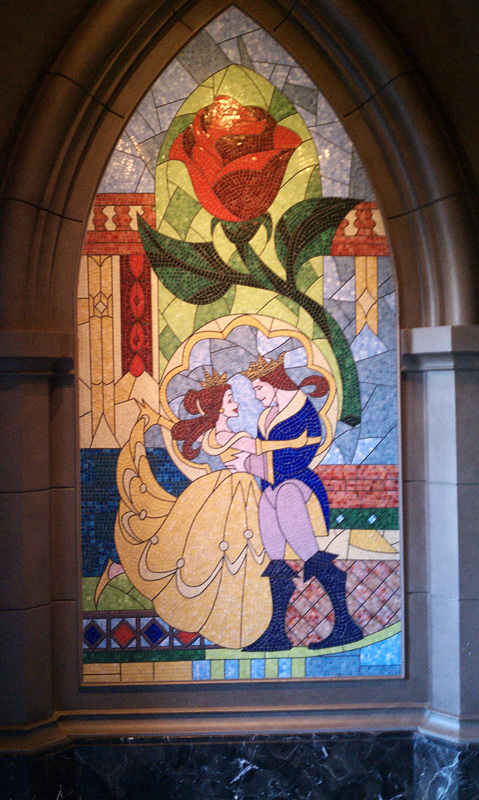 From the moment you walk into the beautiful (and interactive!) 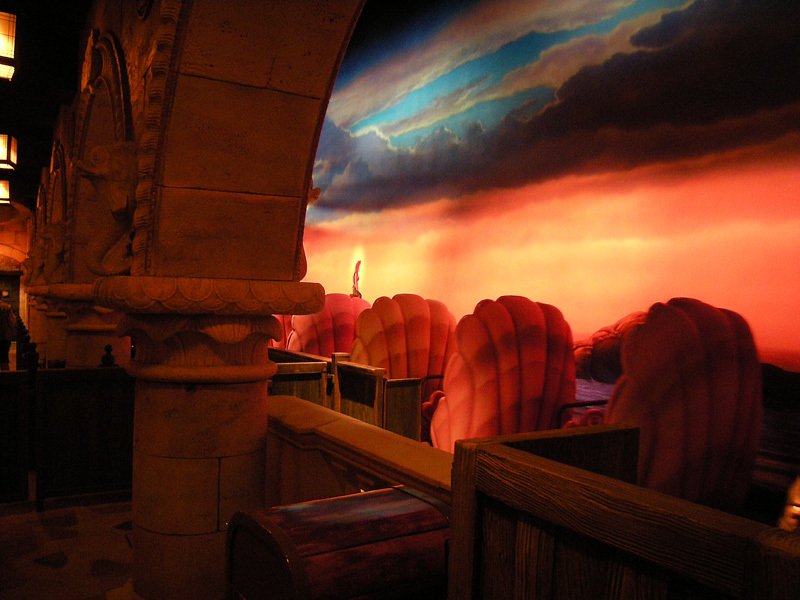 queue line you know you’re going to be immersed in the underwater world of The Little Mermaid. The ride itself is amazing. 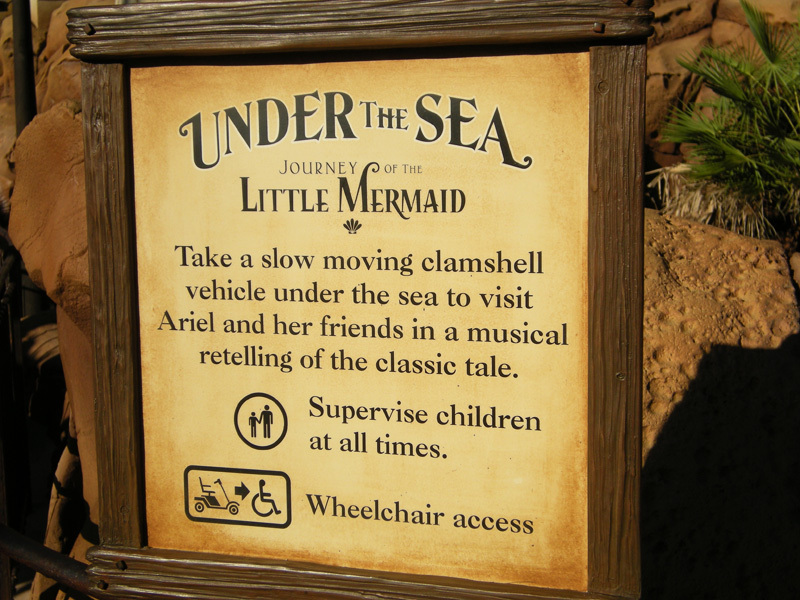 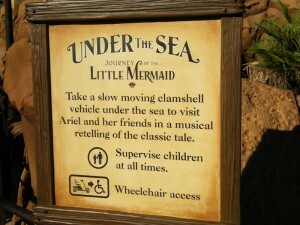 You board a “clammobile” (similar to the Finding Nemo attraction at Epcot) and ride through a retelling of the Little Mermaid film using very elaborate sets and advanced animatronics. 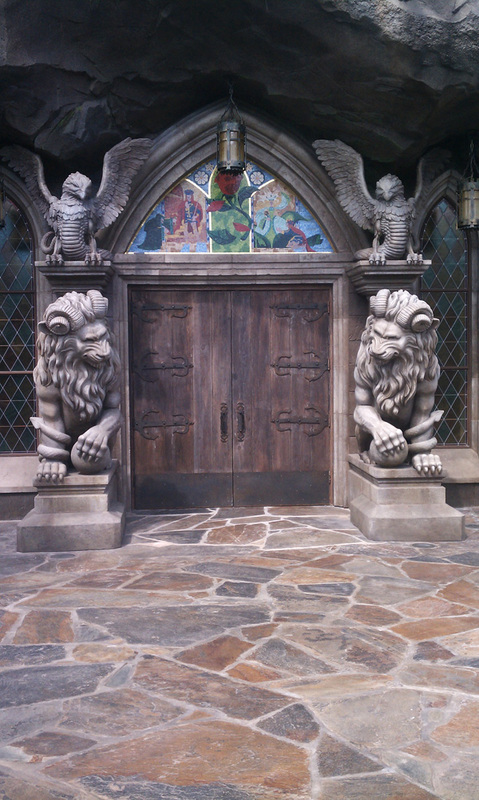 I had to ride it three times on my first visit to take everything in and I’ll probably have to ride it a few more times to catch every detail. 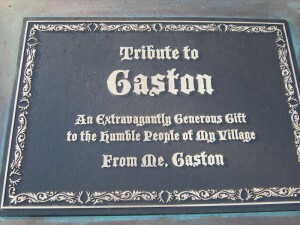 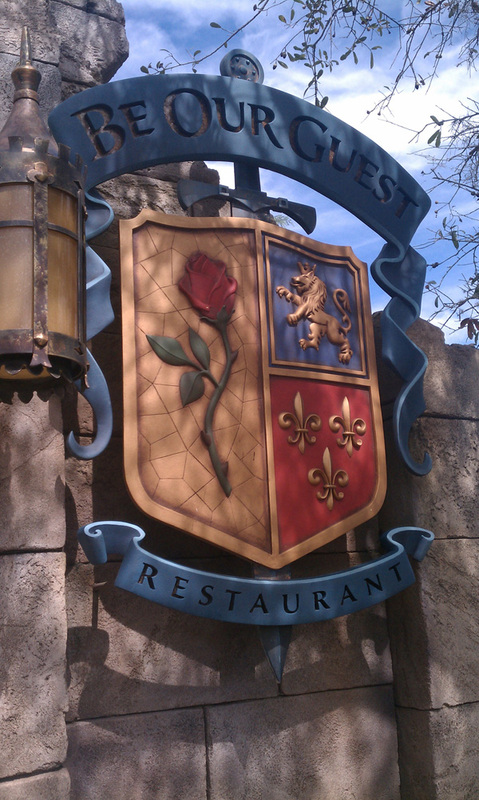 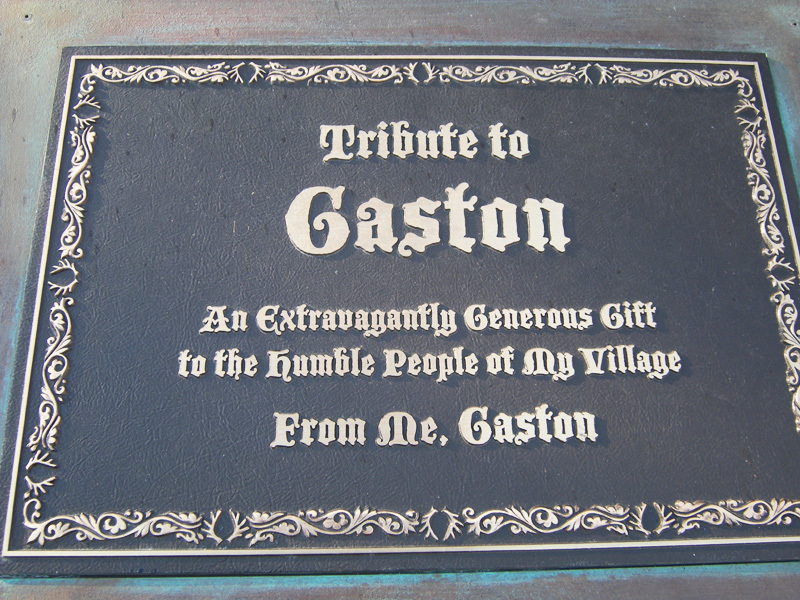 My next stop was to get a bite to eat at “Gaston’s Tavern” which is located in a pretty accurate replica of the village from the film. I ended up getting a pork-shank, a cinnamon roll, and a Fanta. 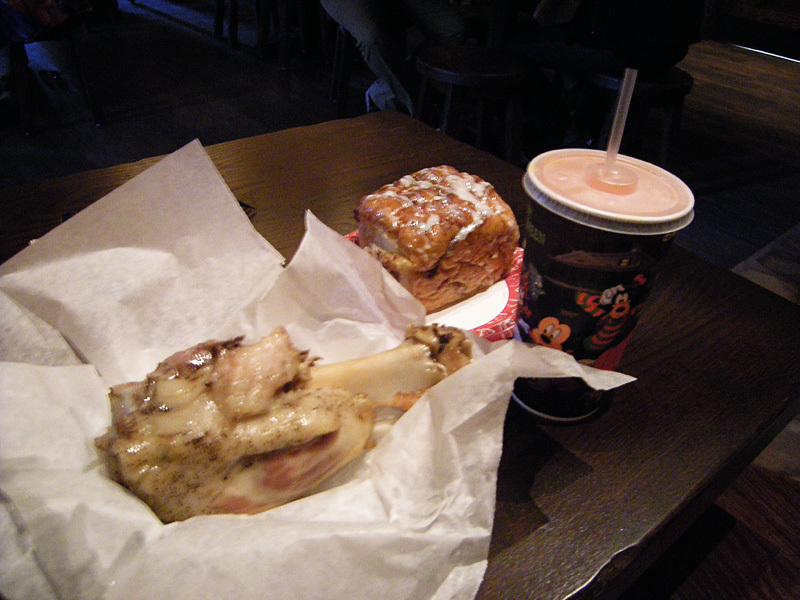 The food was a little expensive ($8.99 for a pork-shank so my meal ended up being about $15 with the roll and the drink) but tasty. 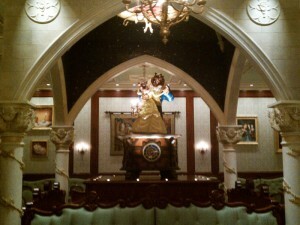 However the atmosphere of the restaurant made up for it. 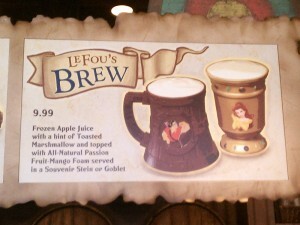 Other flavorful options included an interesting concoction of sparkling apple juice with french vanilla topped with cream served in a souvenir cup of your choice (either Gaston’s stein or Belle’s goblet). 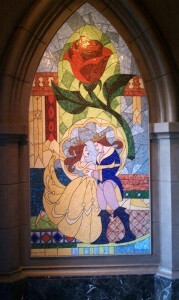 I then made my way over to the Enchanted Tales With Belle. 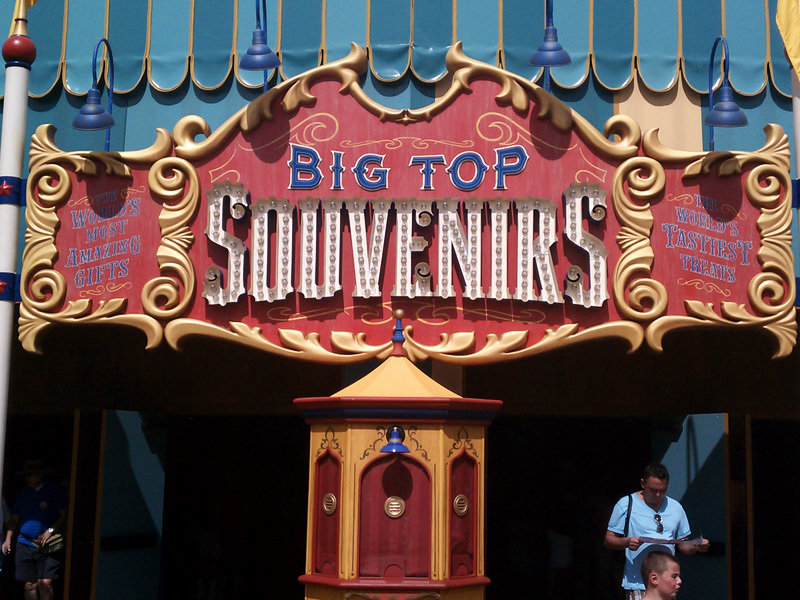 To be honest, this attraction was the one I was least looking forward to since it was based on a former show/meet and greet that was located in “Fairytale Garden” where the Brave meet and greet is now located, which was… how do I put it… lame, so I was pretty skeptical going in. 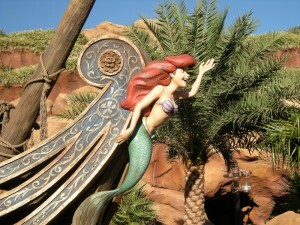 But this new version totally blew me away! 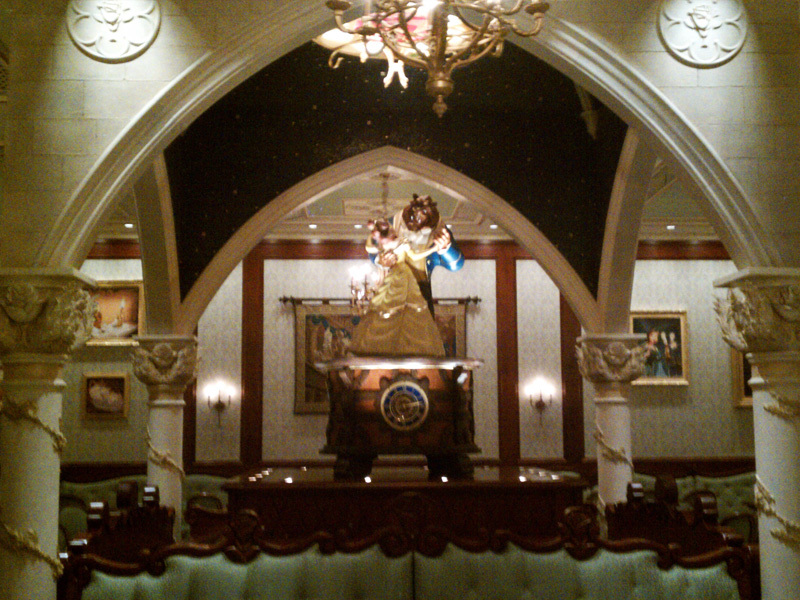 It is a completely immersive experience starting from the incredibly detailed queue line and pre-show to the actual show/meet and greet with Belle. 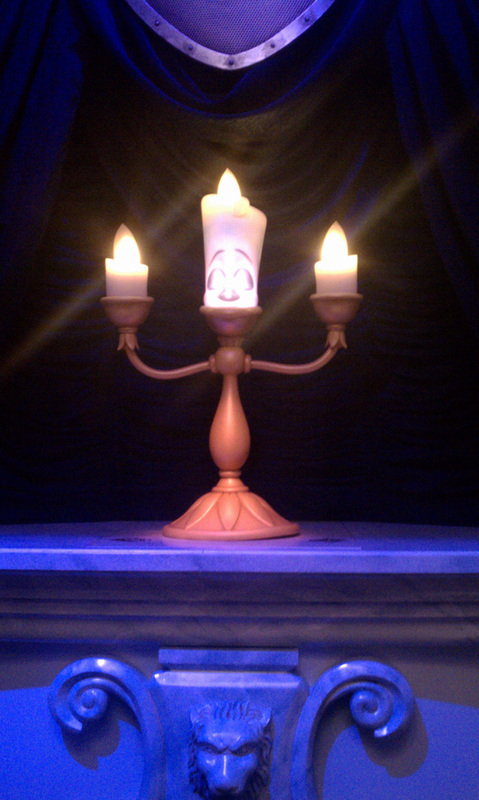 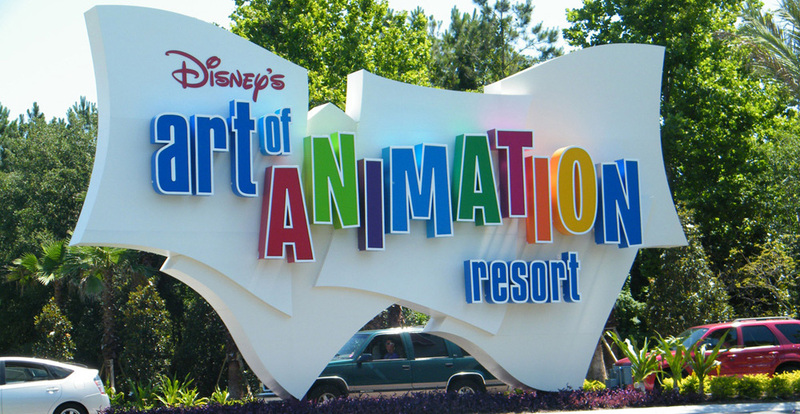 This show includes some of the most advanced animatronic work I have EVER seen including a life size figure of the Wardrobe and Lumiere, which are pretty groundbreaking in terms of getting fluid and life-like movement and animation out of robots essentially. 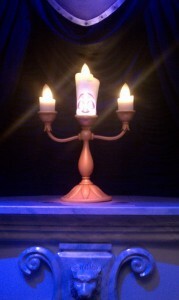 That alone makes the show worth seeing. 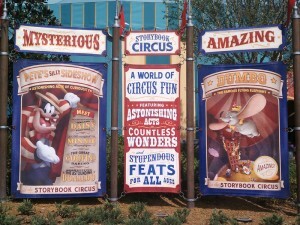 It is a great show for kids and adults, and I will be sure to make my way back to see it next time I am at the Magic Kingdom! 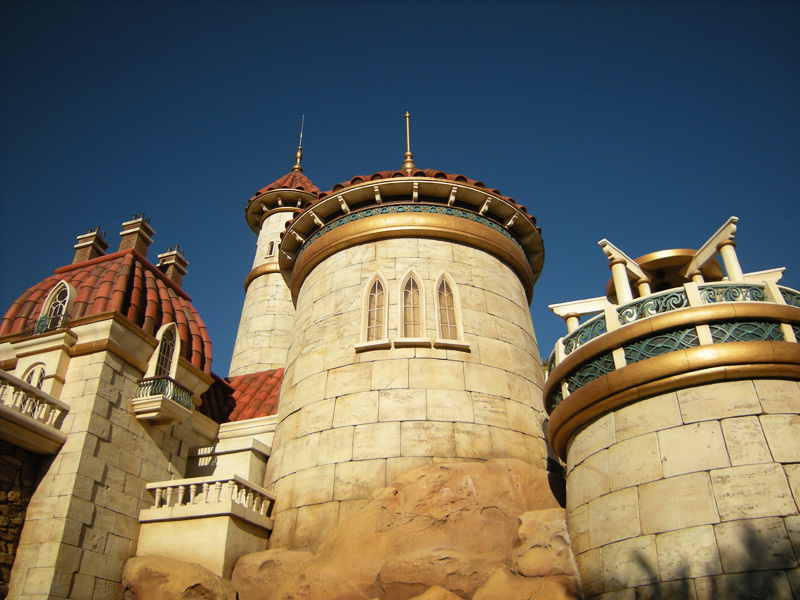 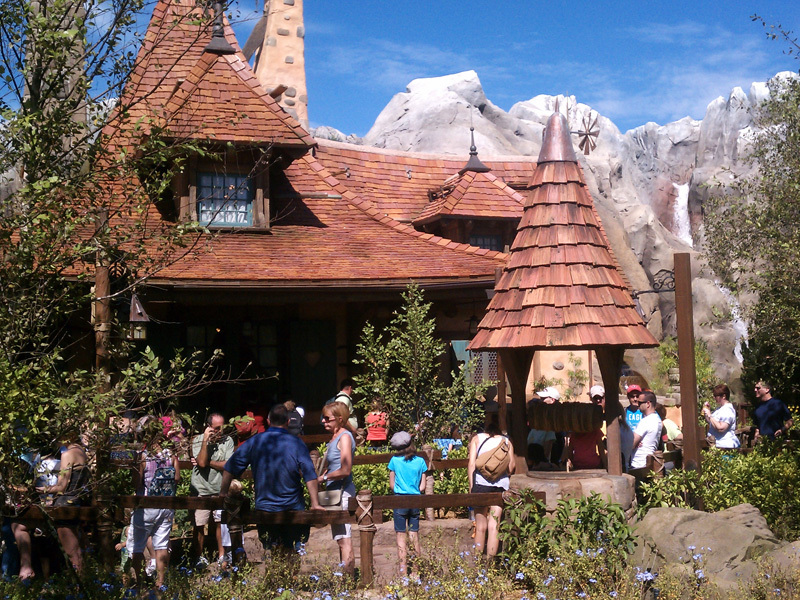 In final consideration, the new Fantasyland is well worth the effort to go see. If you happen to be there on a soft-opening day when it is open to the public, definitely go take a look at it before the lines get incredibly crazy come December!